Agency already works on teacher recruitment. Havas London has won a £3m government brief to launch and promote the Department for Education's new T Levels qualification. The agency, which competed against several others after a tender process via the Crown Commercial Service Campaign Solutions framework, is now working on a T Levels brand, which will be launched in the spring. Full activation and a recruitment campaign will kick off in the autumn. T Levels are set to be introduced in September 2020 as a technical, more vocational alternative to A Levels. They are set to become one of the main choices for students who have taken their GCSEs. Havas, which already works for the DfE on teacher recruitment after being appointed in June 2018, has been signed up for two years. The DfE kicked off its review earlier this year, with pitches held in February. Havas will be responsible for raising awareness of and demand for T Levels among prospective students, as well as among schools, employers, parents, teachers and career advisors. According to a briefing document seen by Campaign, the T Levels budget to the end of this financial year is £250,000, with an additional £3m earmarked for 2019/20. Additional money will be available to support the launch of technology institutes. Wavemaker handles media planning, while Manning Gottlieb OMD works on all government media buying. Two-year T Level courses will combine classroom theory, practical learning and work placements lasting 45-plus days. It will be equivalent to three A Levels and be an entry point into employment, apprenticeships or higher education. Rebecca Thould, the DfE's head of marketing, said: "T Levels are a crucial part of DfE’s reforms to technical education, and communications is critical to their success. Havas brought fresh insights to our brief and an innovative approach to the challenge of introducing a new brand to the market." 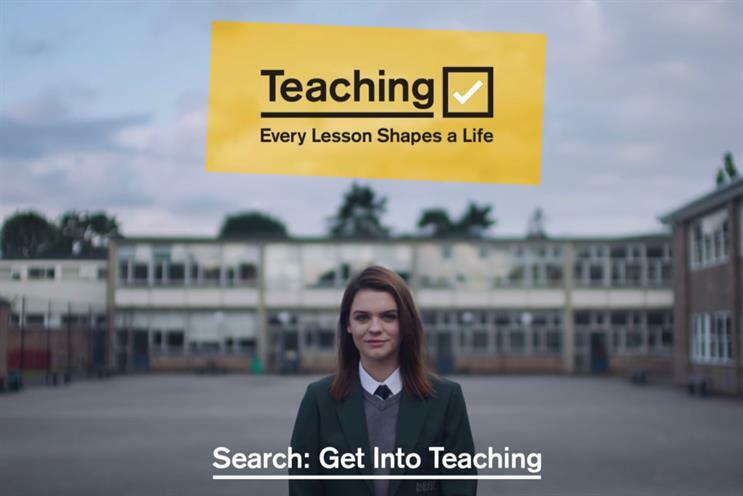 Jennifer Black, Havas London's managing director, added: "Similar to our work on teacher recruitment, this is one of those rare opportunities our industry gets to make a tangible and positive difference to people’s lives. T Levels are a crucial pillar of this country’s future technical education provision and the responsibility that comes with this appointment is not lost on us."